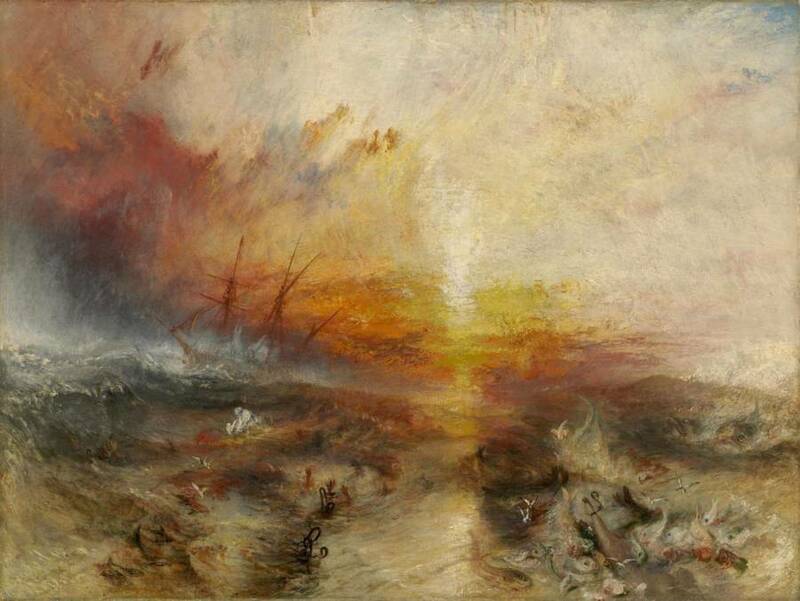 In the 19th century, the British Navy set out to eliminate the slave trade in West Africa via the mixed-race West Africa Squadron. 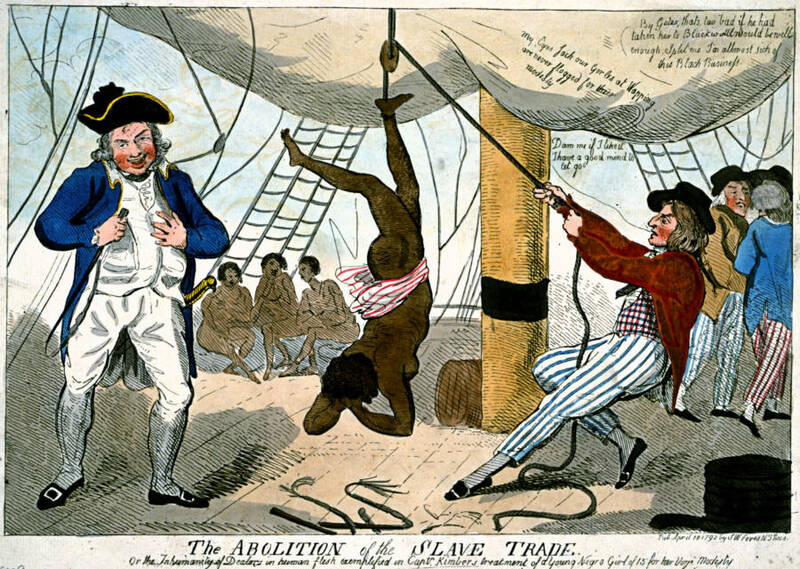 A 1792 abolitionist cartoon depicting the abuse of an African girl aboard a slave ship. 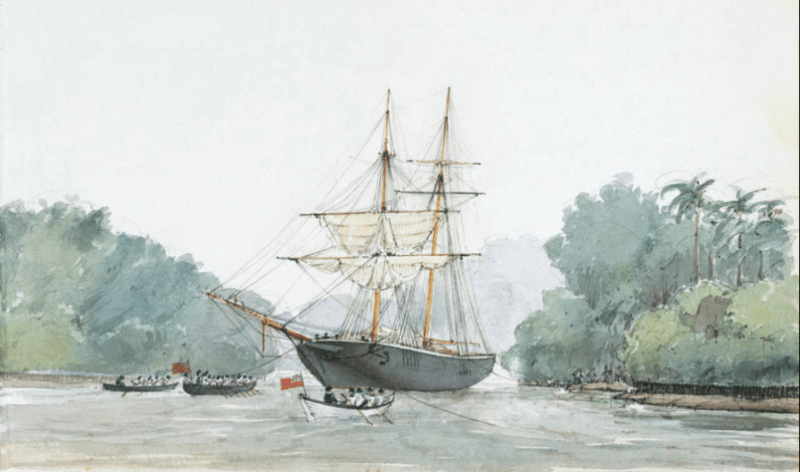 1853 depiction of the apture of a slaver aboard the Brigantine Paulina. The human cargo aboard slave ships were kept in appalling conditions. 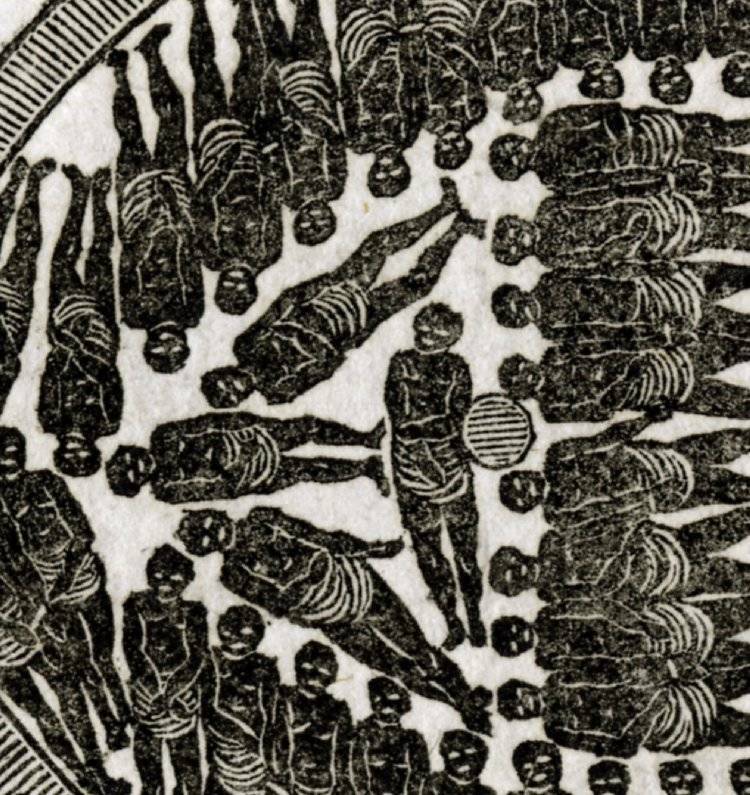 1840 depiction of slavers throwing overboard the dead and dying.